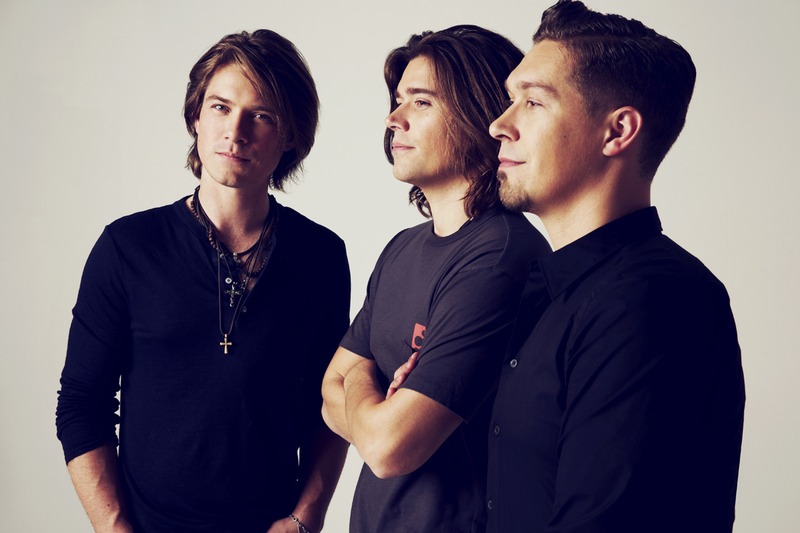 Following a sold out 25th Anniversary World Tour and Greatest Hits release, Grammy nominated multi-platinum pop-rock trio HANSON kick off the next 25 years with a brand-new music project. Following a month of dates in the US, HANSON’s String Theory Symphonic Tour kicks off in the UK on Feb 11th at the Birmingham Symphony Hall, with stops in Manchester, London and Glasgow – along with a small, symphony free club show at Nottingham’s Rock City. During the past 25 years, Isaac, Taylor and Zac Hanson have made a significant mark in music, beginning with their meteoric rise off the back of 1997 global smash ‘MmmBop’. 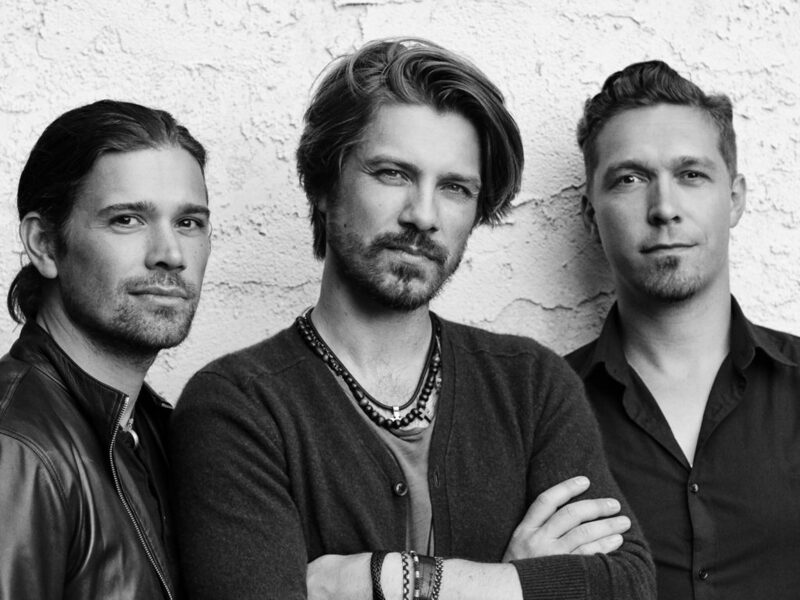 Their debut album Middle Of Nowhere spawned a string of Top 40 singles, followed by countless radio hits, five more studio albums, multiple Grammy nominations and record sales exceeding 16 million. 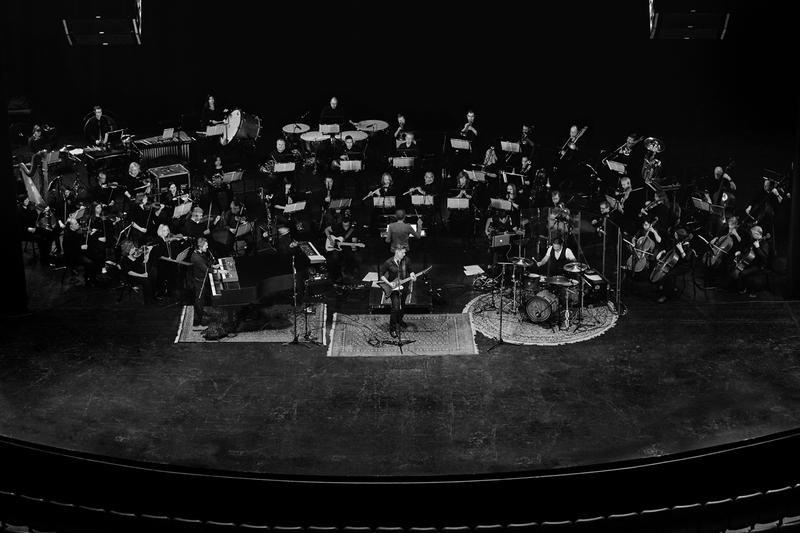 String Theory brings together an exciting amalgamation of song craftsmanship and symphonic majesty, framing the established trio’s music through a special collaboration with Academy Award winning arranger David Campbell. The collaboration spawned a world tour featuring the band playing live with Symphony Orchestras, and a studio double-album, which was released on November 9th. 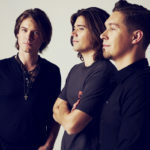 HANSON’s most ambitious musical project to date, String Theory features songs spanning the band’s entire career from ‘MmmBop’ to ‘Where’s The Love’, ‘This Time Around’ and more, plus brand new or never-released-to-the-public songs like ‘Reaching For The Sky’ and ‘Siren Call’, which premiered via Rolling Stone Magazine. 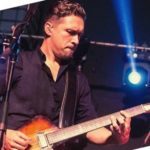 String Theory is the next frontier for HANSON, telling a story of aspiration and fortitude against the odds. 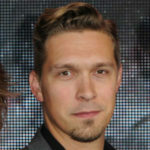 The music resonates with authenticity, coming from a group whose signature is never to chase trends, but instead to stay focused on their melodic artistry, establishing themselves as one of the few artists of their generation able to continually reinvent and reimagine their music.